Guys, Steam will now be the place to practice your rocket jumps. 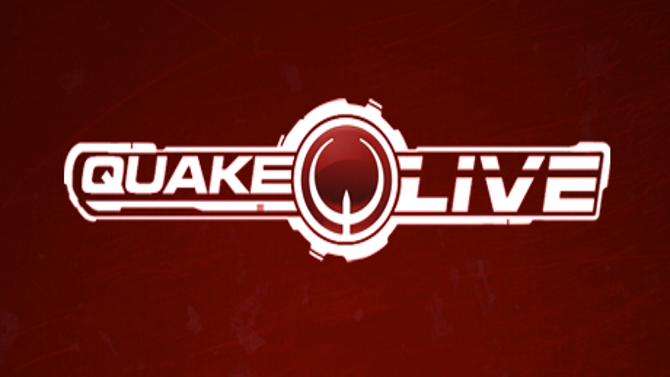 QuakeCon makes more news by announcing that Quake Live will be available through Steam. Today we are thrilled to announce that we are bringing Quake Live to Steam. Upon release, players will have the option of porting their Quake Live account to their Steam account, allowing you to play and update the game entirely through the Steam interface. We will also be supporting subscriptions through Steam, in 2 and 12 month increments, which can be paid with any payment method currently supported through Steam. Normally you would play Quake Live right through your browser but at least with Steam you’ll have a better interface the chance to net some Steam Achievements. Best part? Linux and Mac users can finally play this game since the the client won’t at all on their rigs. So who’s ready to play some Quake? Also, I think Doom was announced too.